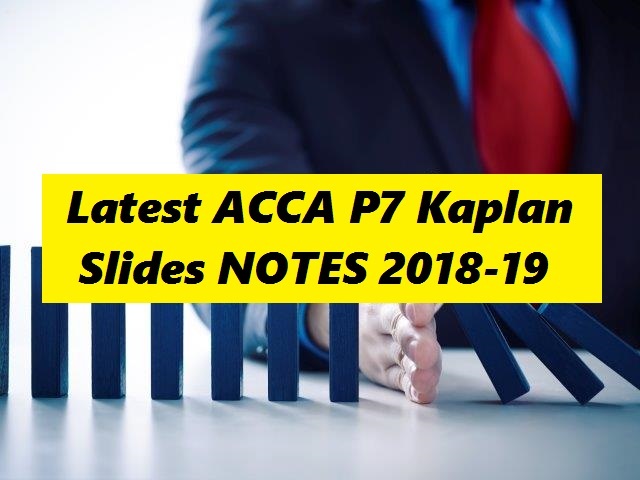 In this article you can download Latest ACCA P7 Kaplan Slides NOTES 2018 – 2019 to prepare for the upcoming exams. These slides will help you to revise the complete syllabus in a very short time. 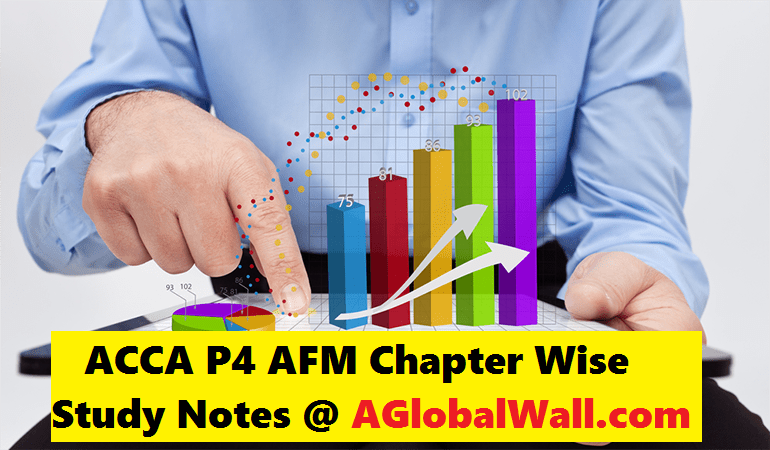 Latest ACCA P7 Kaplan Slides NOTES 2018 – 2019 are prepared to help the students who can’t understand the difficult language of the textbook. You can get help from these slides to prepare for the upcoming exams. You can leave your valuable comments down and provide your feedback regarding these notes. Please send me P7 text book by BPP. Could send me latest p7 Kaplan book and exam kit you please. Could you please send me latest p7 Kaplan book and exam kit. Can you send me p7 textbook by Kaplan or bpp please? please send me p7 text book by kaplan.